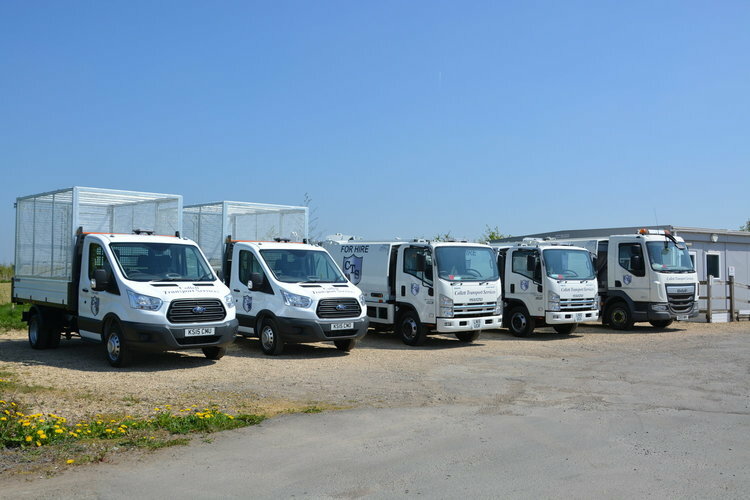 Refuse vehicle hire and maintenance specialist Collett Transport Services (CTS) has renewed its hire fleet again, the fourth time in 6 months, with the arrival of six new vehicles including four 2015 plate Euro 6 RCV’s. The two 7.5-tonne Isuzu chassis and 12-tonne DAF chassis are both fitted with trade lifts and the 15-tonne DAF chassis has a Terberg Splitlift. All the vehicles are already in service. CTS has also purchased two transit caged tippers to replace existing fleet.